Thank you for your interrest in our services. 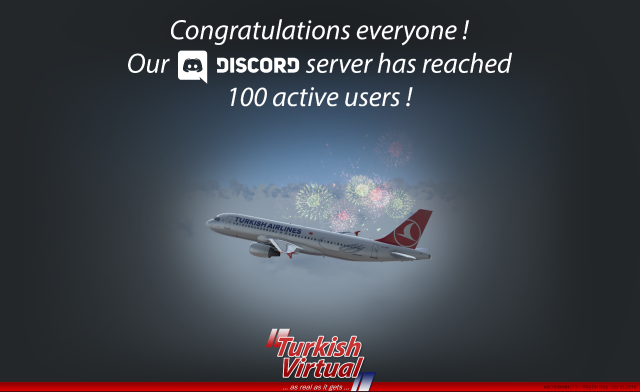 Unfortunately you must be logged in as an active Turkish Virtual pilot to access the pages. 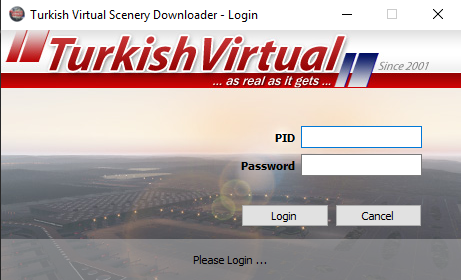 If you have a Turkish Virtual account, please login using your PID and Password to continue. • If you dont have an account and want to join us, please follow this link to apply for a free account. • If you do not remember your password you may reset the password if you wish. To reset your password, your Turkish Virtual registered Pid, e-mail address and date of birth are required. A new password will be emailed to you. This is the only way you can retrieve your password. Please do not request or ask your password by other means ! • If you have a new e-mail address and wish to receive your new password at your new e-mail, then you have to reset your e-mail also. 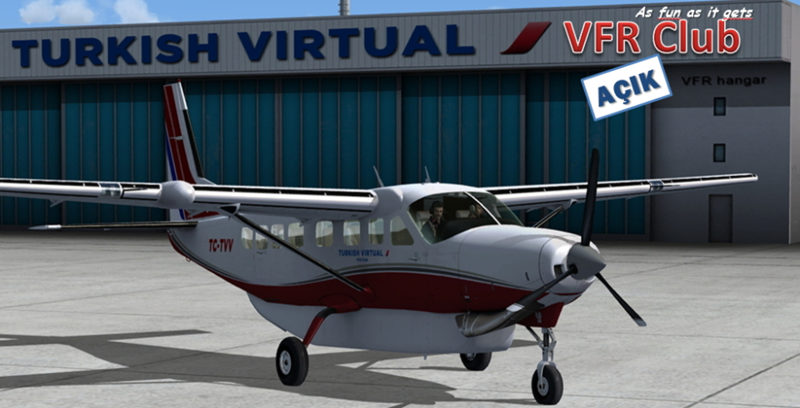 For this, please use Contact Us menu on the following link.